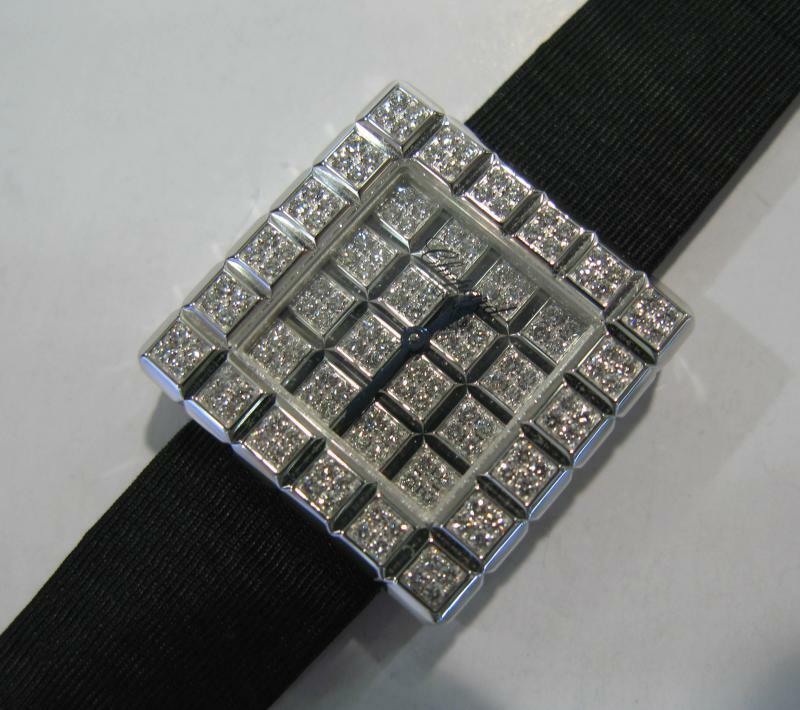 Are you looking for a nice watch? 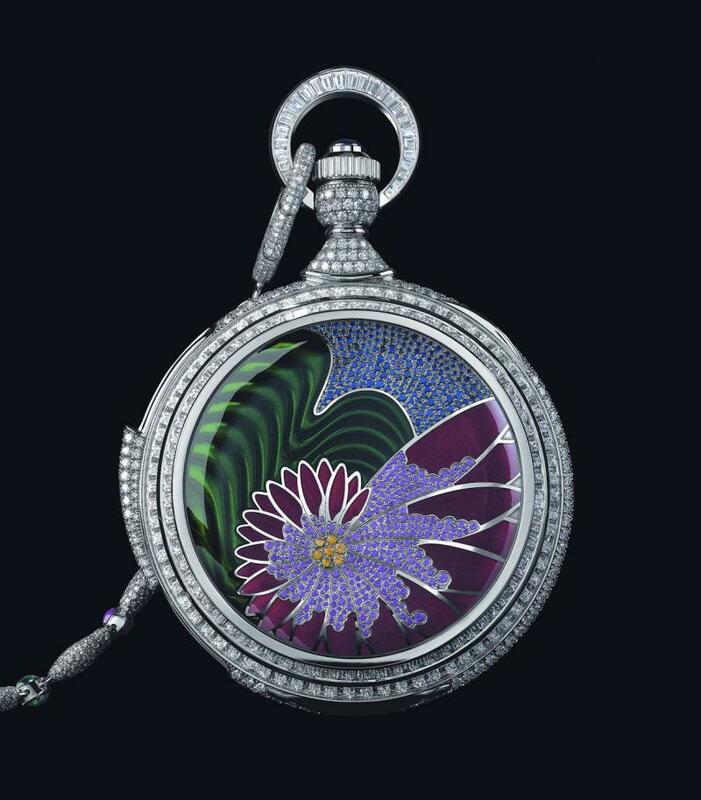 Take a look at these if your pockets are deep enough. - 3 years ago by Philip Boyad. 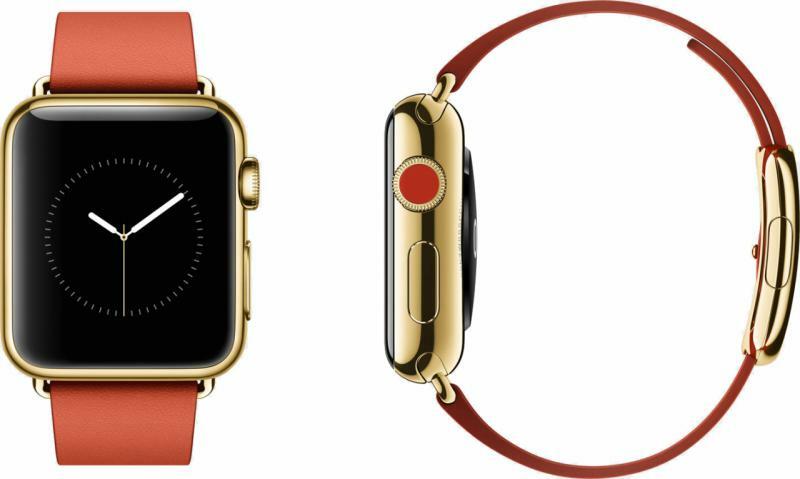 Finally Apple has revealed some more details about their first-generation Apple Watch. 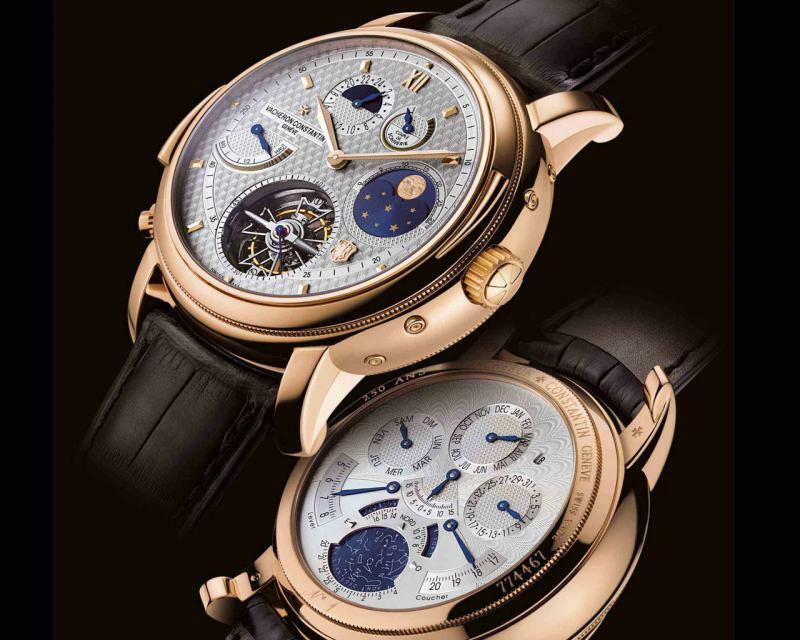 With a price of $17,000, this is the cheapest watch in this list. 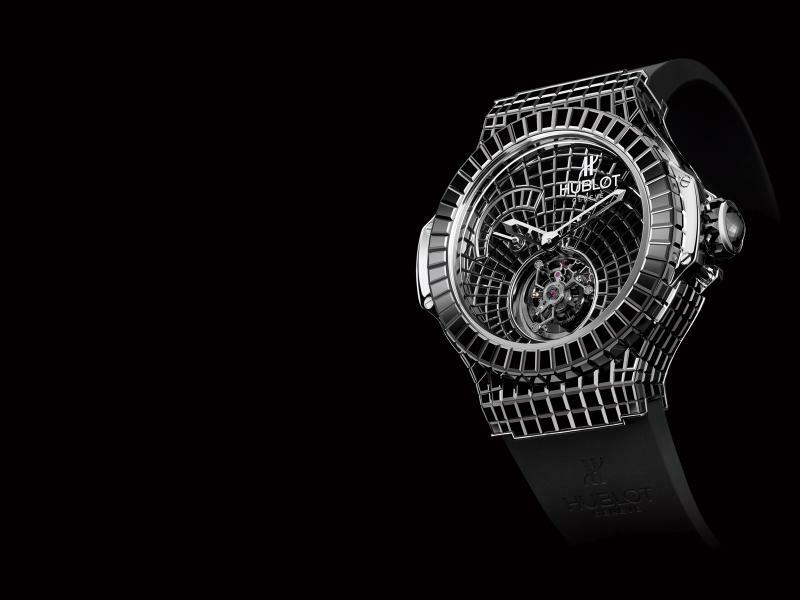 However, every true Apple fan would kill for one of these. 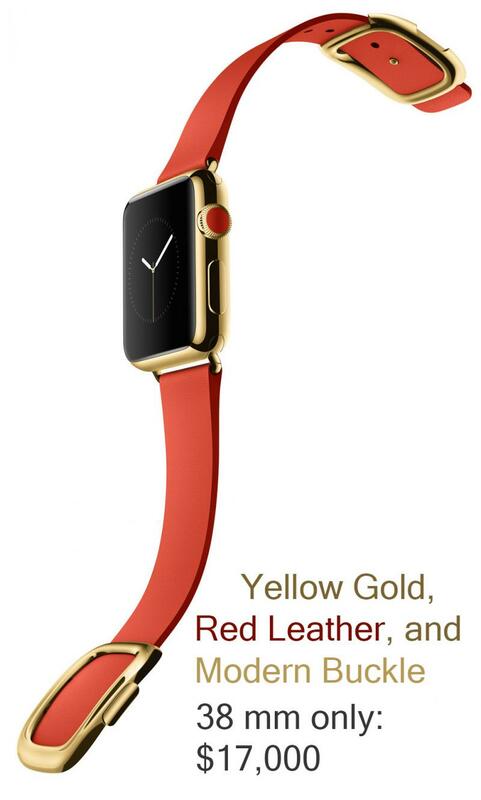 This special edition Apple Watch is made of 10-karat gold and comes with a stylish red buckle. 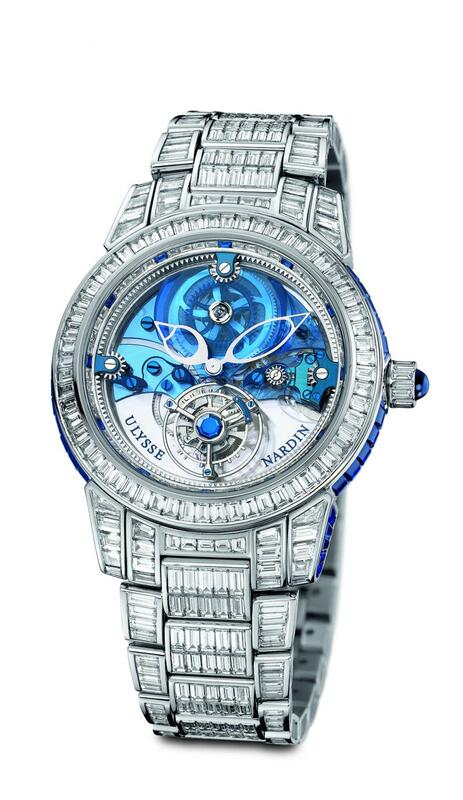 Ulysse Nardin watch is made of platinum and it is decorated with 568 baguette-cut 22.8-karat Top Wesselton diamonds. 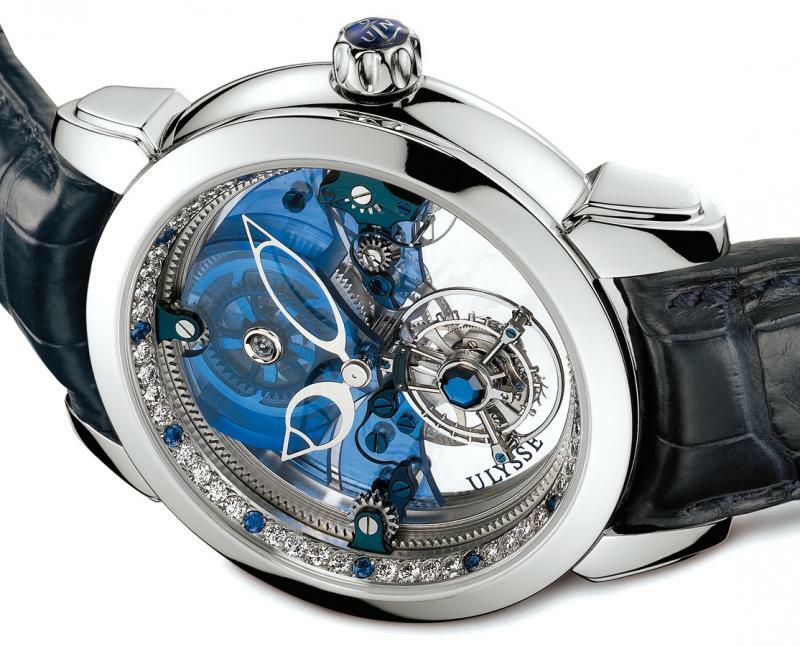 If you want one, better hurry up because there are only 30 available pieces of the precious Ulysse Nardin. 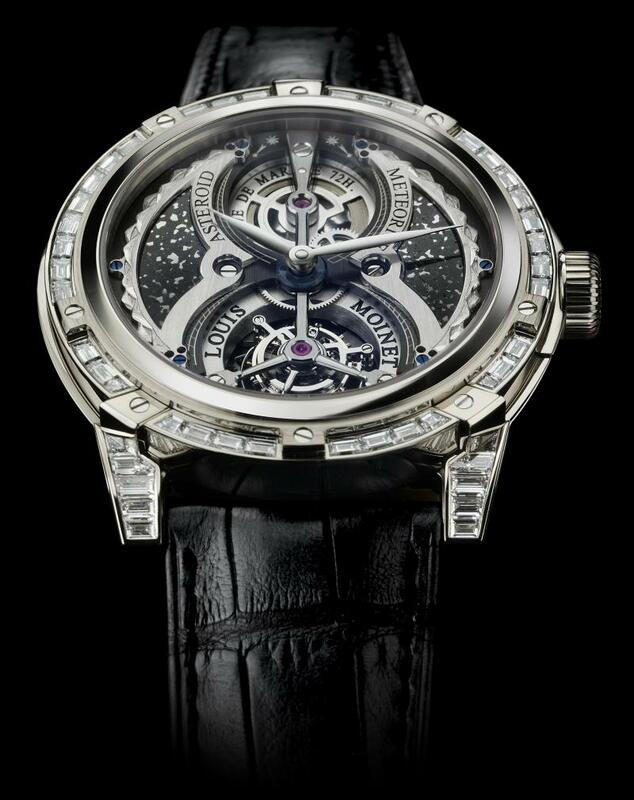 “Black” in the name of this watch stands for the 501 baguette-cut black diamond, which contrasts to the 18-carat white gold. 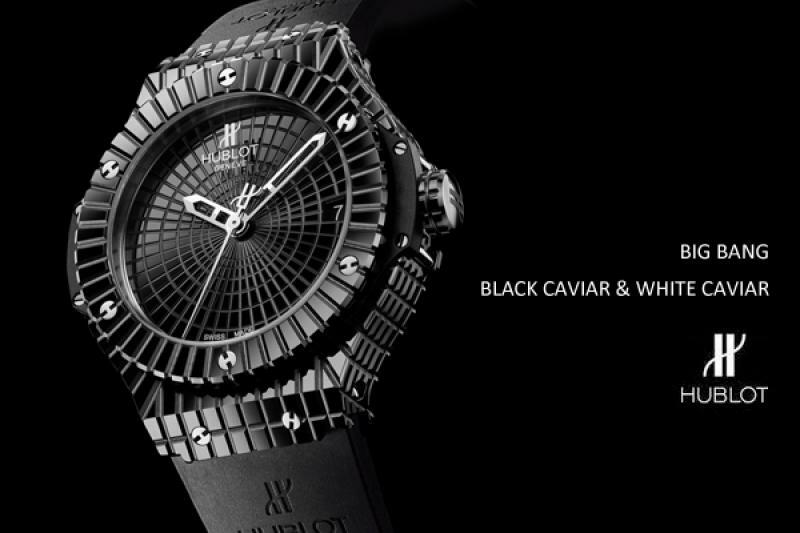 This classic combination between black and white makes Hublot Black Caviar an incredibly beautiful watch. 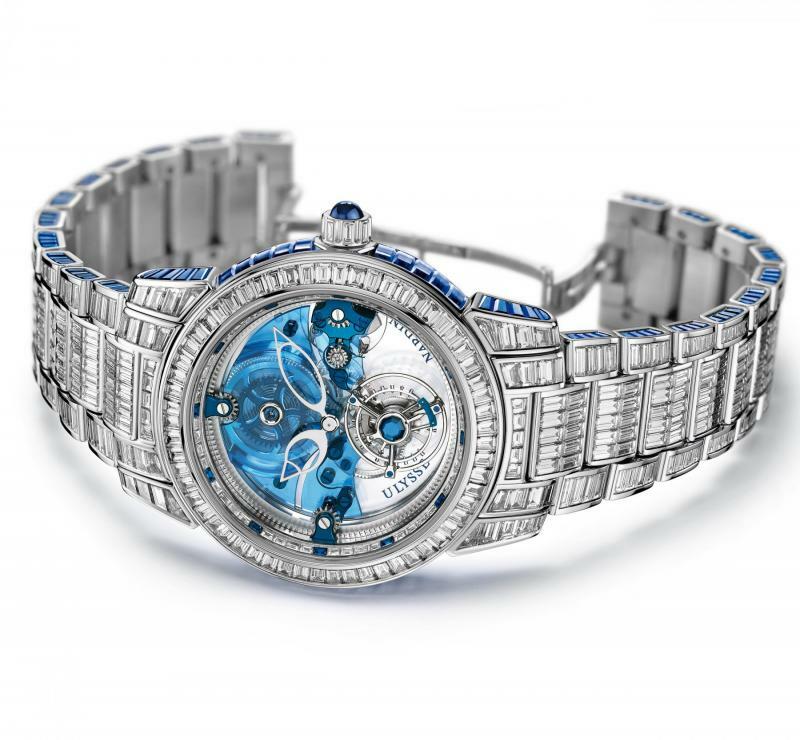 This is a great present for your girlfriend if you can afford it to spend $1,1m on a watch. 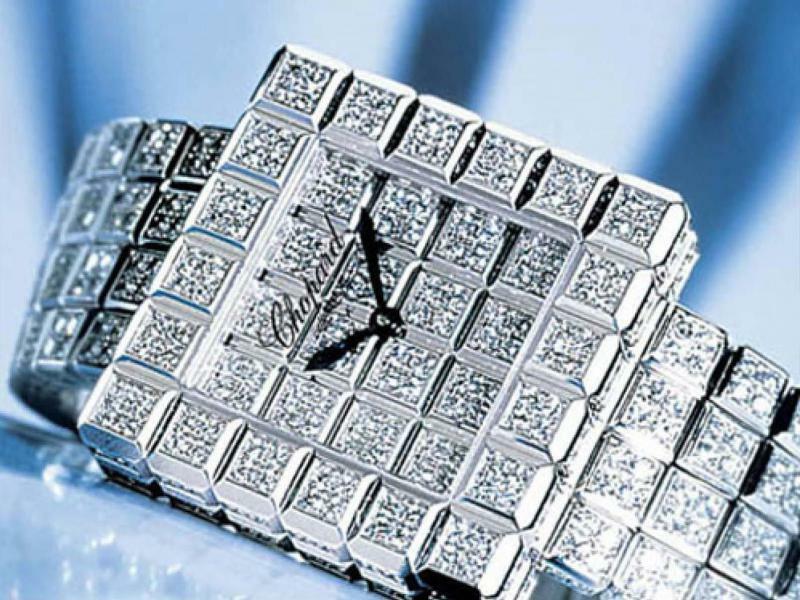 Chopard Super Ice Cube has 60-karats diamonds cut into the watch and the bracelet. 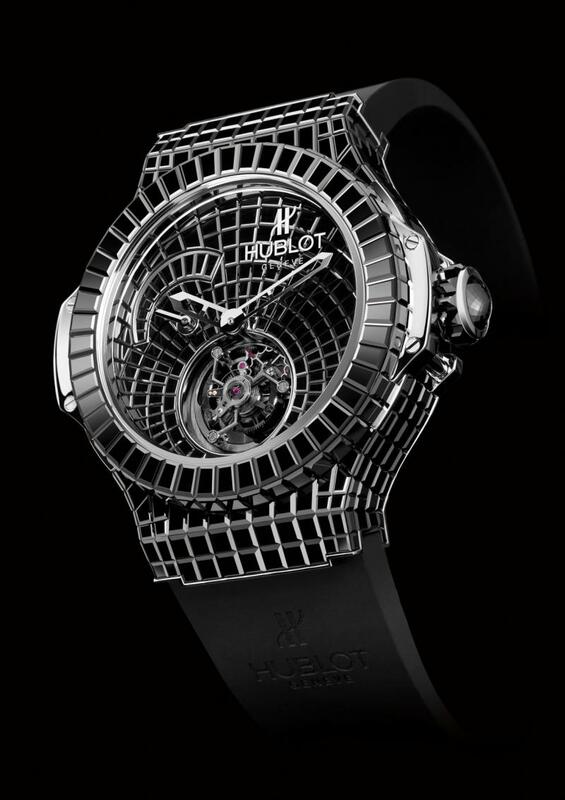 It is also water resistant, and you can dive down up to 100 meters underwater. 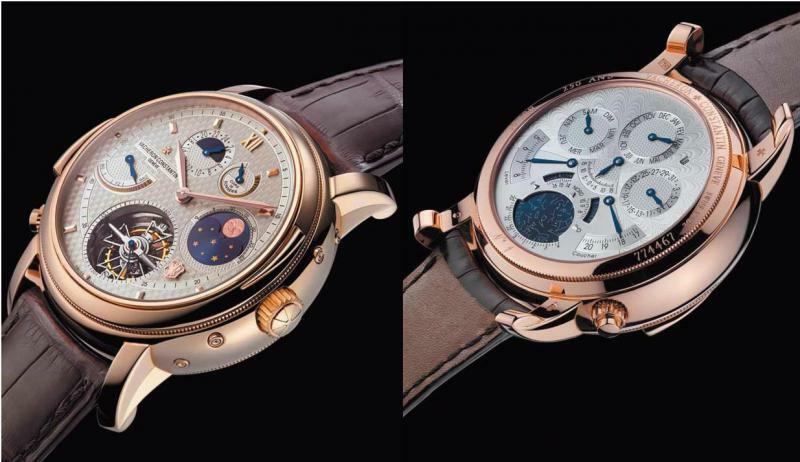 This is one of the rarest watches in the world, because it has two faces. 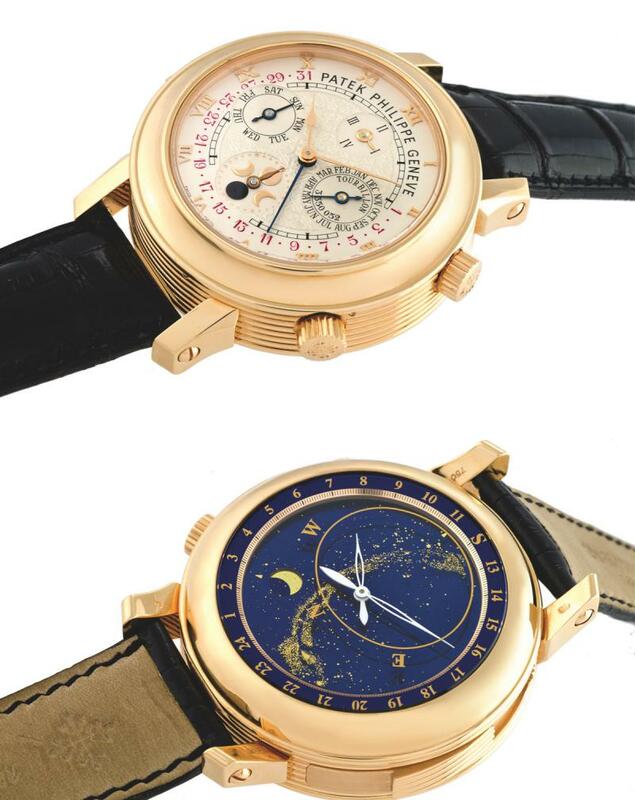 Patek Philippe Sky Moon Tourbillon is made by hand and consists of 686 parts, some of which you can see only with microscope. 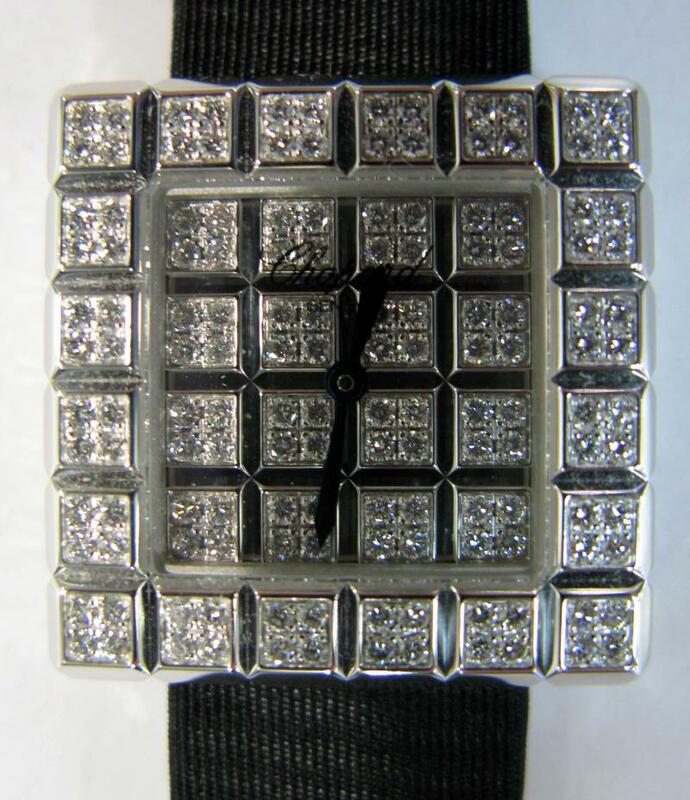 The back of the watch shows you the sidereal time. 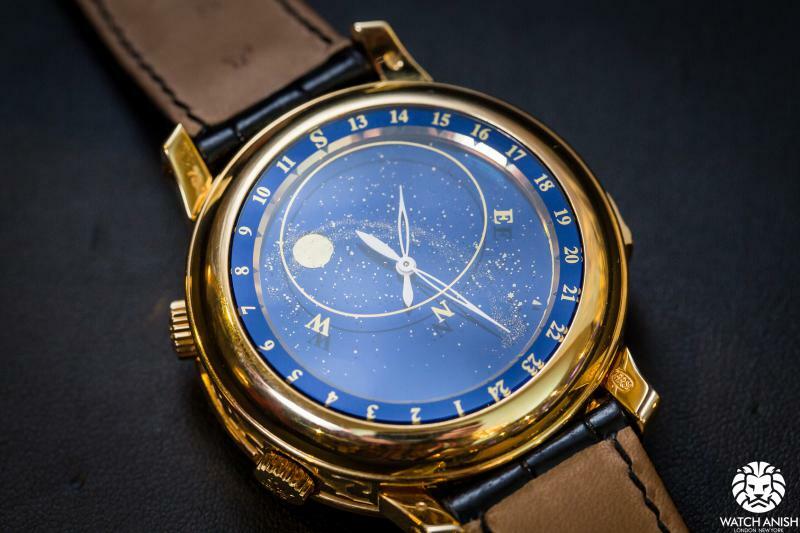 The sky chart traces the movement of the stars and the orbit of the moon. 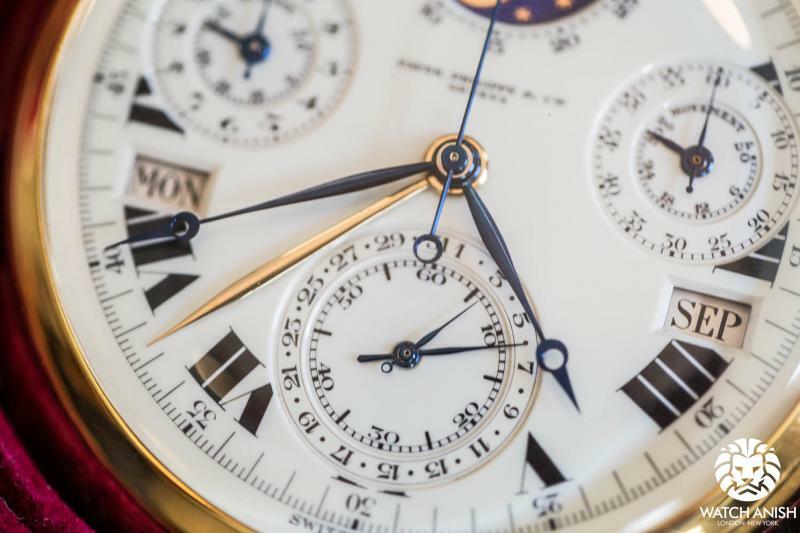 Vacheron is one of the oldest watch manufactures with over 250 years of experience. 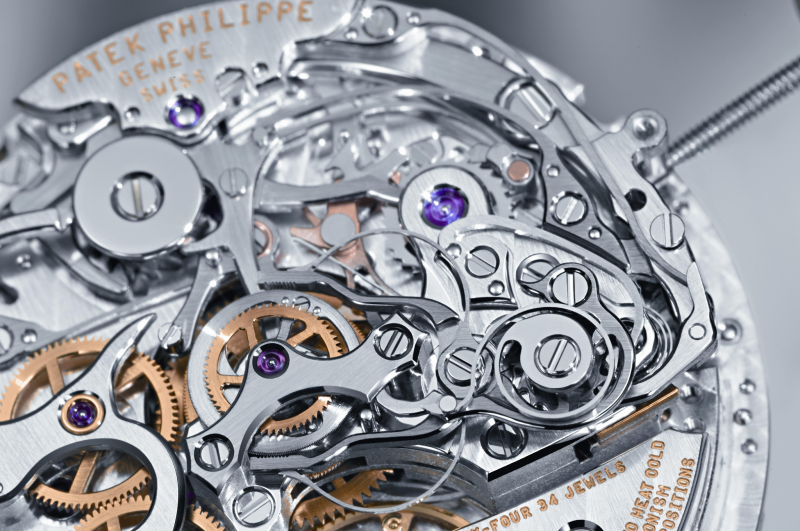 Tour de L’Ile is also two-faced and is the most complicated wristwatch ever made. 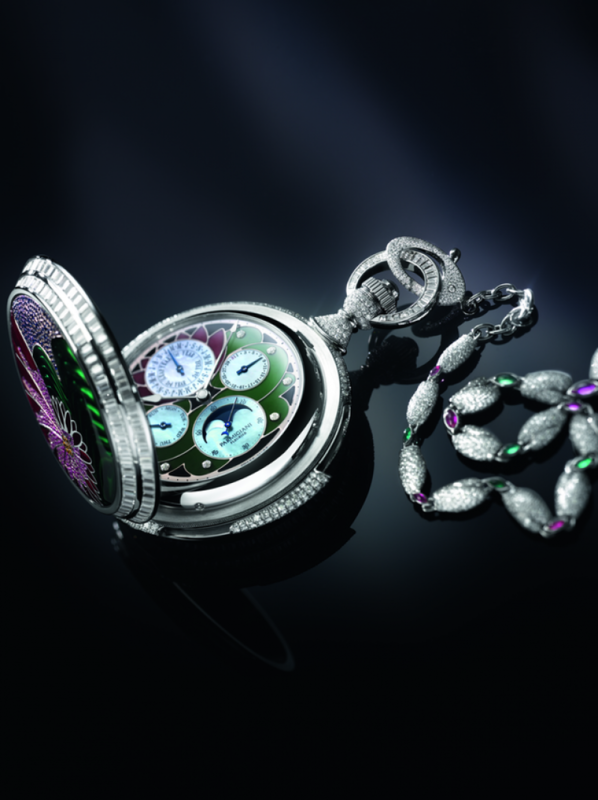 Fibonacci Pocket Watch is made by the Switzerland company Parmigiani Fleurier, founded in 1975. 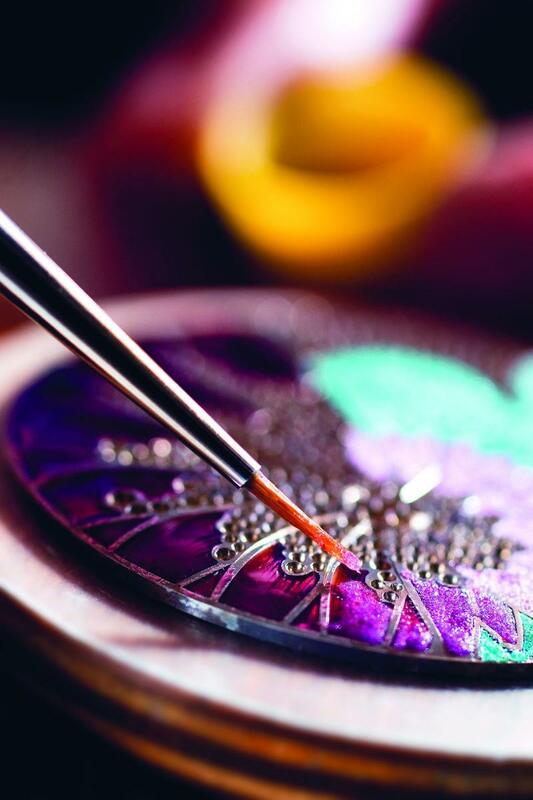 It made from palladium and decorated with enamel work. 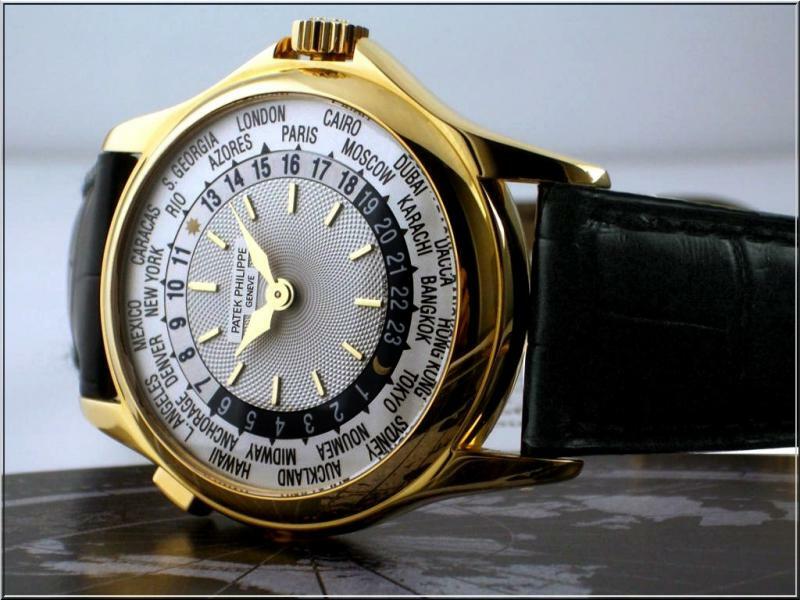 Patek Philippe’s Platinum World Time can display 24-hours time zones in different countries. 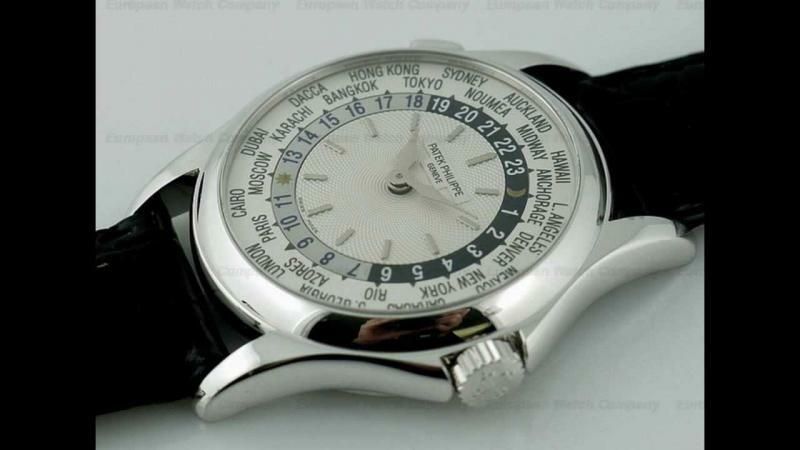 You can easily distinguish the day and night in these time zones. 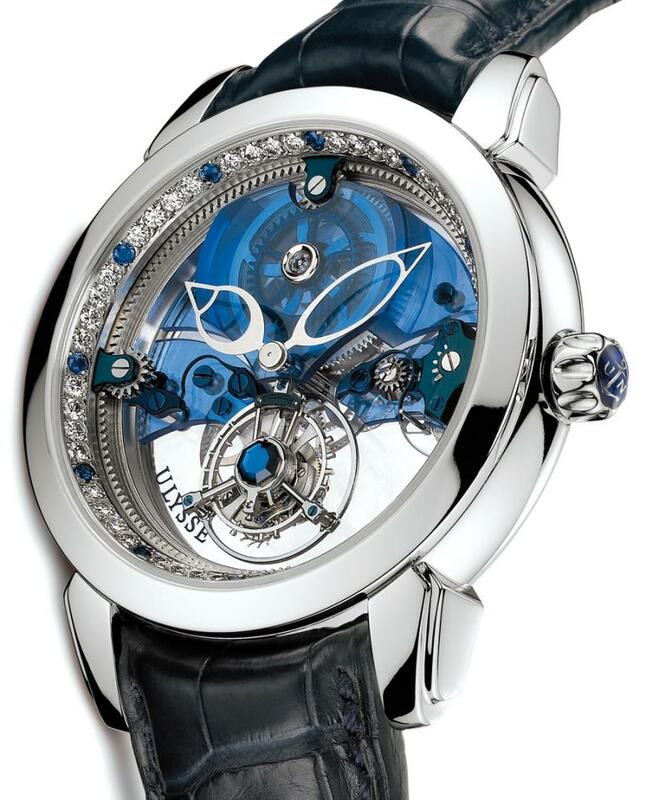 Louis Moinet – Meteoris represents a meteorite from the planet Mars. 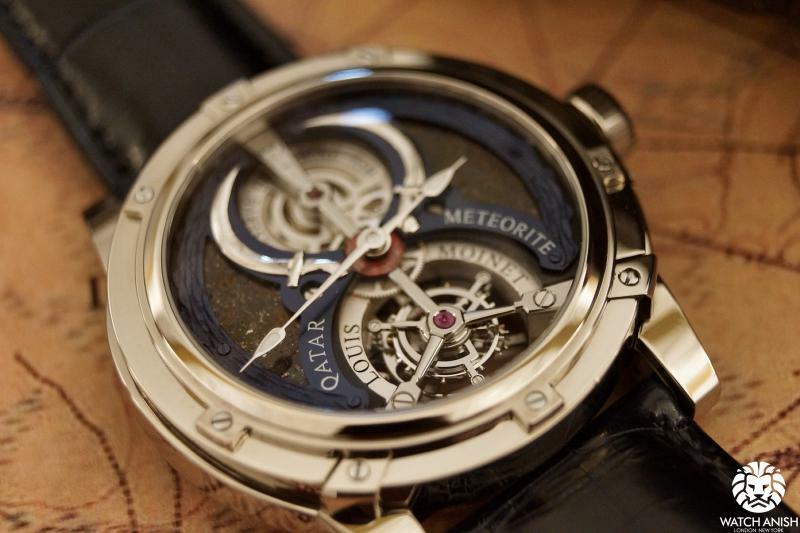 It has used materials from 2000 years old moon meteorite and hence got its name. 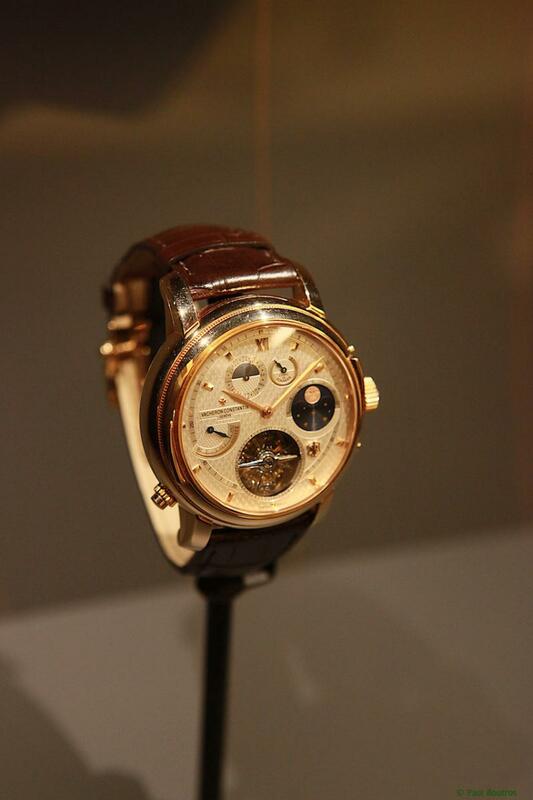 The body of the watch is made of 18-carat gold. 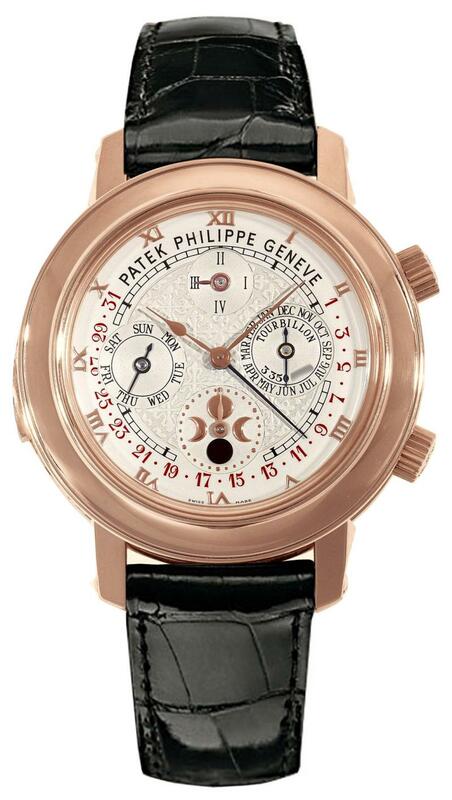 Patek Phillipe’s Supercomplication had an estimated price of $ 11M back in 1999 in the auction in Sotheby. 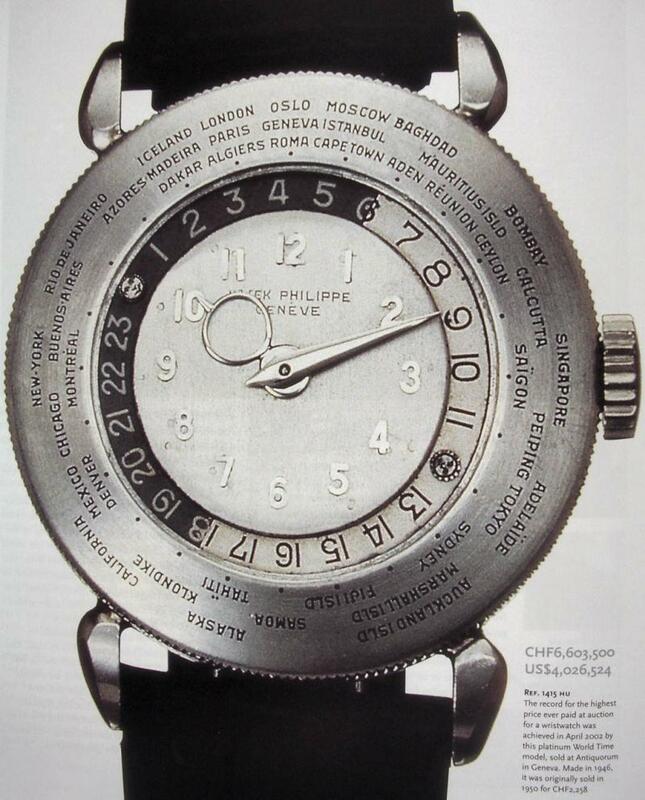 It was manufactured by Henry Graves in 1932 and it took him 4 years to complete it. 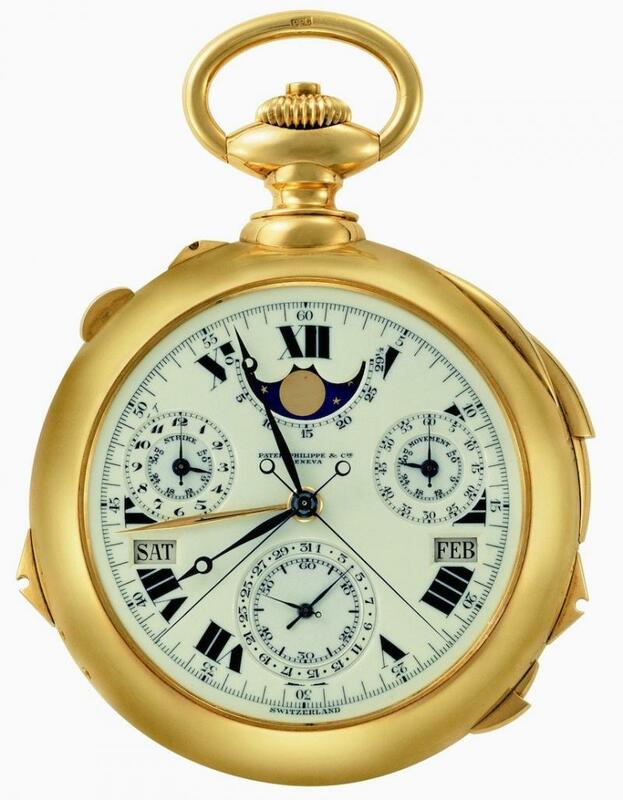 The watch is made of 18-karat gold and has 24 complications.